This space was named ‘Memorial Park’ in 1917 in memory to all those who died in World War One. The memorial statue was added just a few years later, along with trees planted by the children who lost relatives. 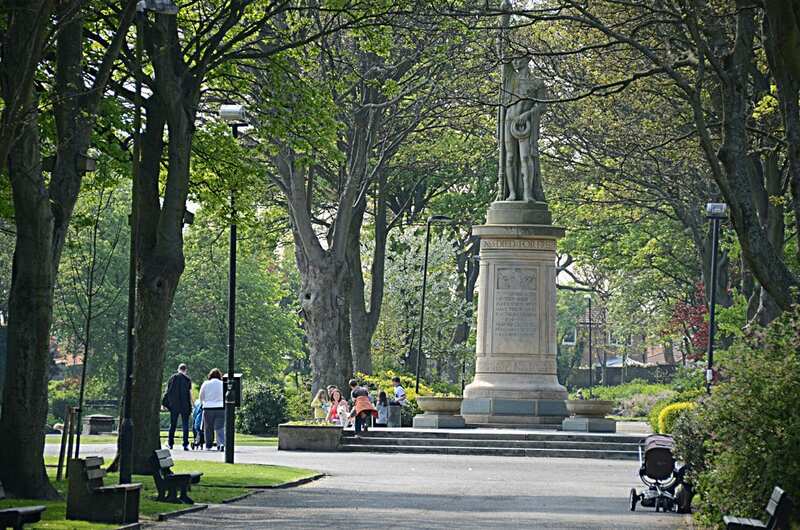 The park is a valuable asset to the community of Fleetwood, with things to do for people of all ages, including three Crown Green Bowling Greens, a children’s play area and picnic area, duck pond, football pitches and tennis courts. 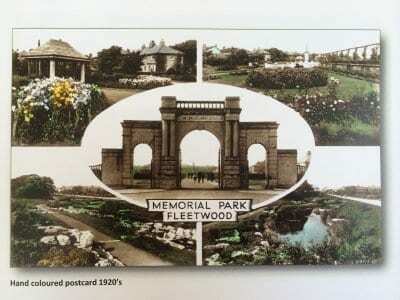 In 2016 Fleetwood’s Grade II listed Memorial Park was awarded a prestigious Green Heritage Site accreditation, in recognition of its historical importance and high standards of care and upkeep. Green Heritage Site status is awarded by Keep Britain Tidy and Historic England to historical sites that are at least 30 years old and demonstrate excellence in heritage conservation. 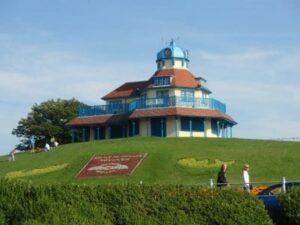 They must also have received a Green Flag Award, marking them as one of the best parks and green spaces in the country. 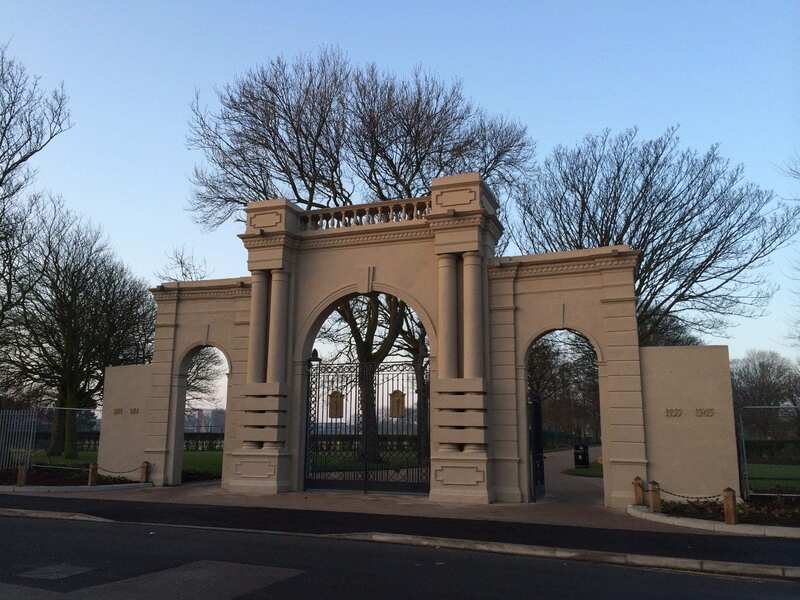 Wyre Council recently restored Memorial Park to its original 1920s landscape thanks to a £2.4m grant from the Heritage and Big Lottery Funds. It is unique in that the entire grounds were created in commemoration of the First World War, unlike most conventional architectural memorials, and it is one of only a handful of listed war memorial parks and gardens in the country. 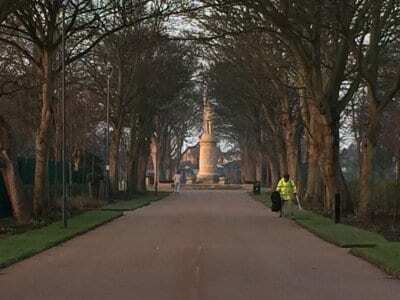 In October 2011, Memorial Park was listed as Grade II by English Heritage and added to the Register of Parks and Gardens of Special Historic Interest in England. This means that it’s not just special to local people and the community, it also has national recognition for its importance and increased protection for the future. Designed and built in 1925 by renowned town planner Sir Patrick Abercrombie, Memorial Park is unique in that the entire grounds were created in commemoration of the First World War, unlike most conventional architectural memorials, and it is one of only four listed war memorial parks and gardens in the country. 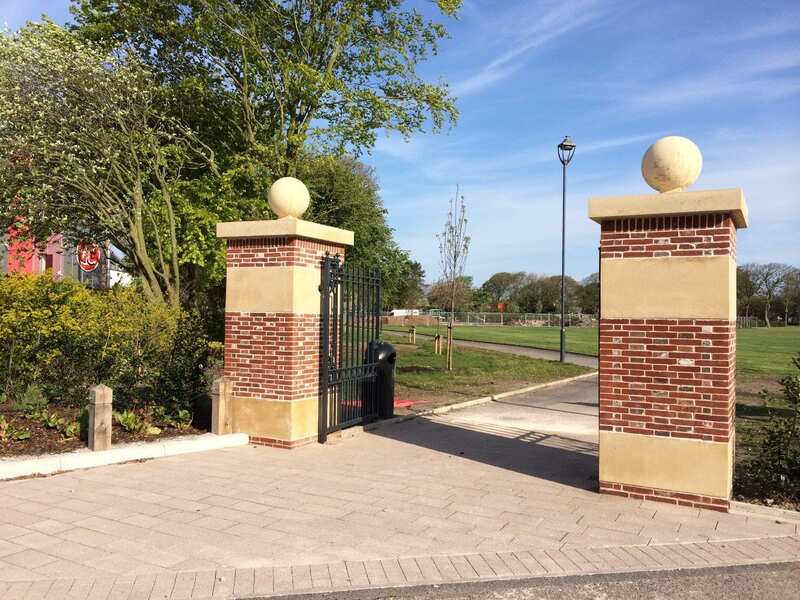 In 2011, The Friends of Memorial Park, were delighted with the completion of the restored rose garden, having worked closely with Wyre Council for the last two years to bring this plan to life. A National Lottery Community Spaces Grant of £50,000 and an investment of £25,000 from United Utilities allowed the rose garden to be restored. At its best in the 1930’s the original garden had 2000 roses, but the passing years had seen the beds become old and the plants decline, so that eventually many of them were removed and the beds grassed over. The new garden is on the old site and includes many of the original features including steps, walls and paths. The modern planting scheme includes modern planting and plenty of seats and is now a beautiful and tranquil spot for everyone to enjoy. 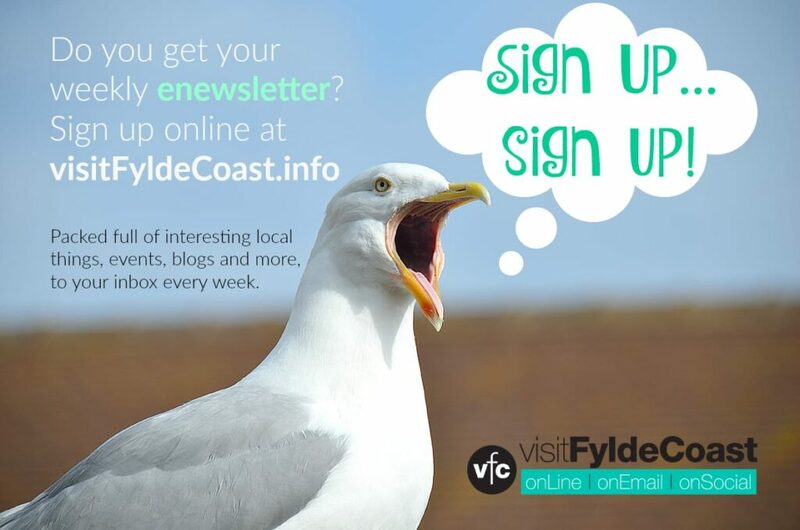 In July 2013 Wyre Council was awarded a grant of £2.4m from the Heritage Lottery. The funding was for a comprehensive restoration of the Grade II listed park and to create a five year programme of community activities to celebrate its heritage and the unique history of the town. Work started in early 2014 with the restoration of the park’s pavilion, which is now a community hub. 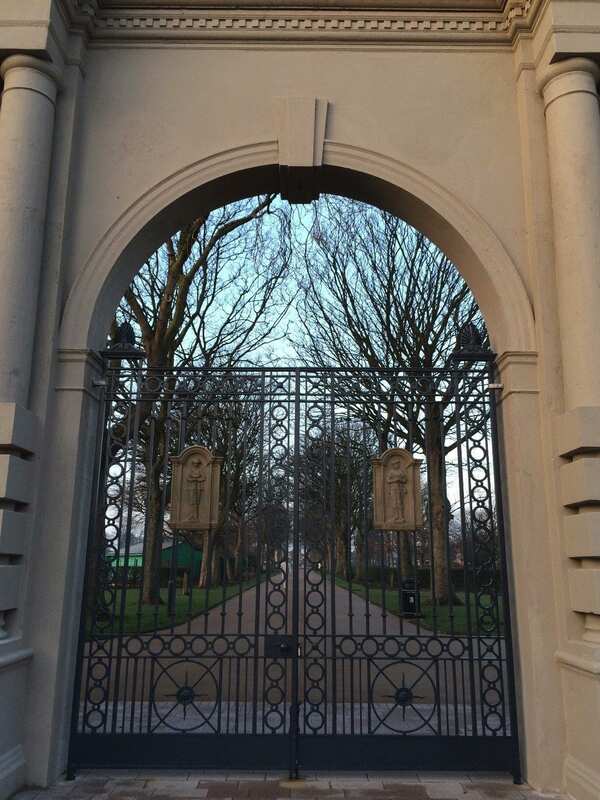 The main entrance on Warrenhurst Road, and Remembrance Avenue to the war memorial in the centre of the park, were restored to their original 1920s design in time for Remembrance Sunday in 2014. Remembrance Avenue, which is lined with Sycamore trees planted by children whose fathers were killed in the First World War, has seen invasive vegetation removed and replaced with a variety of plants to provide year round bloom and increase the park’s biodiversity. The war memorial, which bears the names of 329 local men killed in conflict, has been painstakingly cleaned and repointed, and the concrete steps and planters repaired. 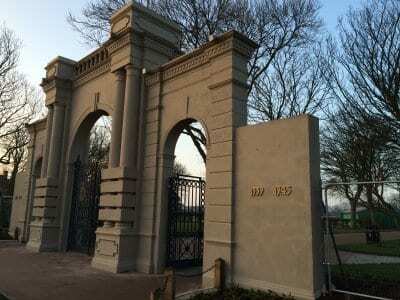 Two plaques depicting a soldier and sailor were originally displayed on the entrance gates of Memorial Park, however the sailor disappeared some years ago. 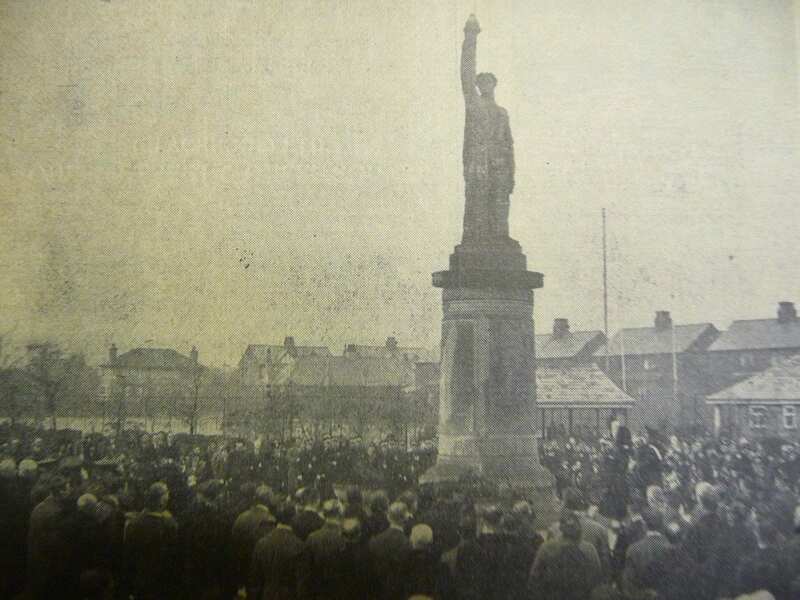 The sailor symbolised Fleetwood’s naval role in the First World War and heavy loss endured by the community as a result of the many trawlers lost at sea. Using detailed photographs taken by local resident John Dales, the plaque was remodelled and returned to its rightful position. The sailor plaque is vital to understanding the war memorial and a symbol of everything the park stands for, they mean so much to people and are a poignant reminder of what the park is all about. This hand coloured photograph of Memorial Park from the 1920’s is from the Lighthouse Stationery collection. They have a vast range of old images which you can call into the shop on North Albert Street in Fleetwood to have a look at.  You can have any of them (or your own) made into greetings cards, calendars and more. 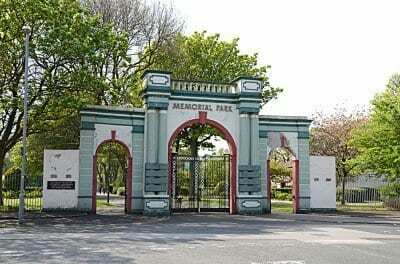 Gates at Memorial Park, Fleetwood.